Welcome to the website for Coyote Papers: Working Papers in Linguistics, a publication of the Arizona Linguistics Circle at the University of Arizona since 1980. Here you can find articles from Coyote Papers and related conference proceedings which Arizona Linguistics Circle has published over the years (the Arizona Phonology Conference; the Southwest Workshop on Optimality Theory; WCCFL), as well as learn more about Coyote Papers and our group. Please select one of the tabs at the top of the page to continue. 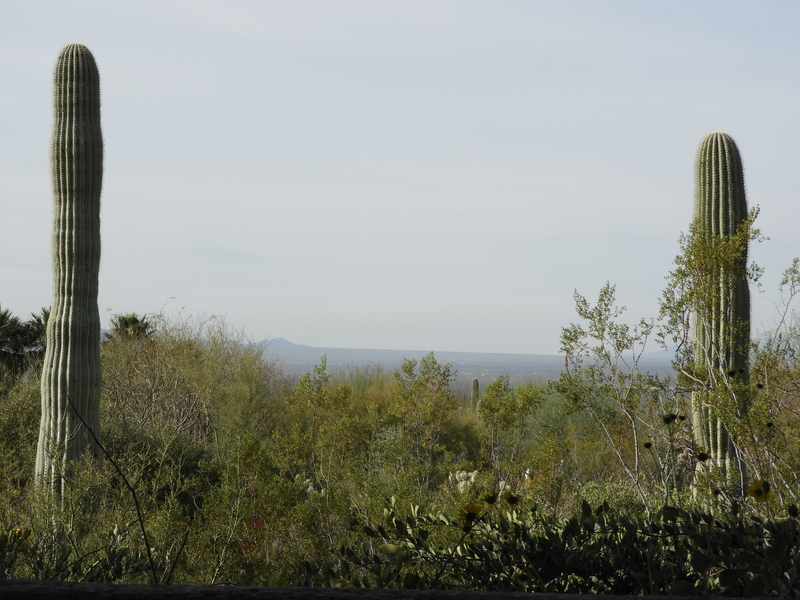 Photo of the Sonoran Desert, taken from the Arizona-Sonoran Desert Museum. Courtesy of Jonathan Geary.